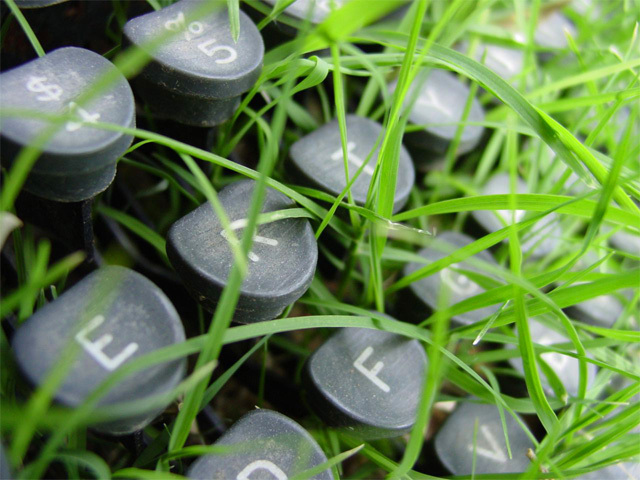 Its easy to grow beautiful green grass in your computer's keyboard. 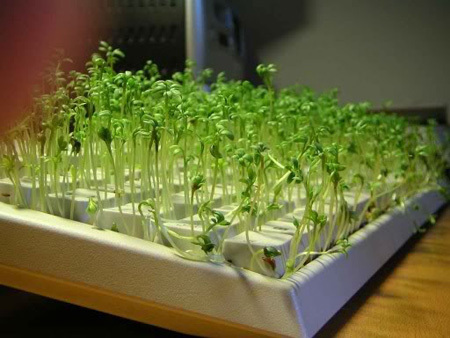 You can take your old keyboards to create this mind blowing decorative item or a little lawn keyboard. Watch this video to know the secret. If you find this post helpful then please share and subscribe to this blog.